What is a soft tissue procedure? 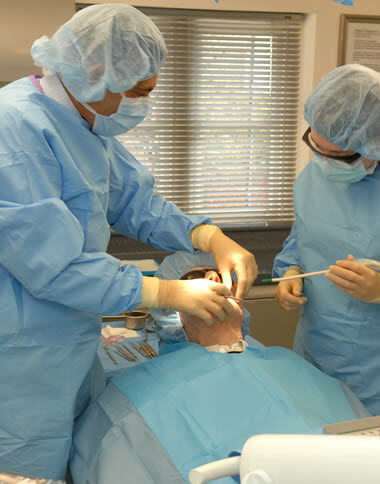 A soft tissue procedure is a minor surgery that does not involve teeth or bone. Why am I having a soft tissue procedure? 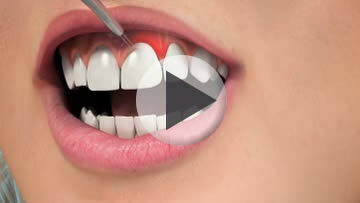 Typically, such a procedure is required to investigate lesions affecting the lining of the mouth. It might involve the complete removal of a lesion such as a small swelling or alternatively, a representative piece might be taken of a larger or more widespread lesion for the purposes of investigation. The soft tissue that has been removed will be sent to an appropriate laboratory for examination under a microscope. A report will then be prepared regarding the nature of the lesion. An appointment for such a procedure under local anaesthesia usually lasts 40 minutes. A further appointment will be organized once the report is available from the laboratory to discuss this and to review the healing at the operation site. Sometimes stitches are needed and they are usually dissolvable.. An appointment will be arranged for this, usually one week after surgery. You should not feel any pain immediately after the operation as the area of surgery will be numb from the local anaesthetic. As the numbness wears off, the area might become uncomfortable and then you should take painkillers. We will supply you with these, with information about doses. This depends on the operation. If there are any issues in particular to be aware of, they will be discussed with you beforehand. There may be swelling and bruising in the area of surgery, as well as some discomfort; the bruising is usually at its most obvious two to three days after surgery. In the longer term, there may be a small amount of scarring at the operation site once it has healed. This depends on your occupation and how you are after your treatment; it may be possible for you to return to work the next day. We will give you appropriate advice for your particular circumstances.